2017 is closing in fast, so I’m splashing out my list of 2017 BEST NATURAL DEODORANTS. Top 3 picks included! I’ll break down the “not so healthy” and “healthiest” too. Since the title isn’t favorite “organic” deos… That’s another chat, for another day – I do guarantee though NO ALUMINUM OR PARABENS are lurking in any of these winners. Keeping my body smelling like roses is always a challenge in the pits. I need a good, strong, long-lasting deodorant. Probably more powerful than the average person; my body is great testing grounds. Here’s my list starting with #3! 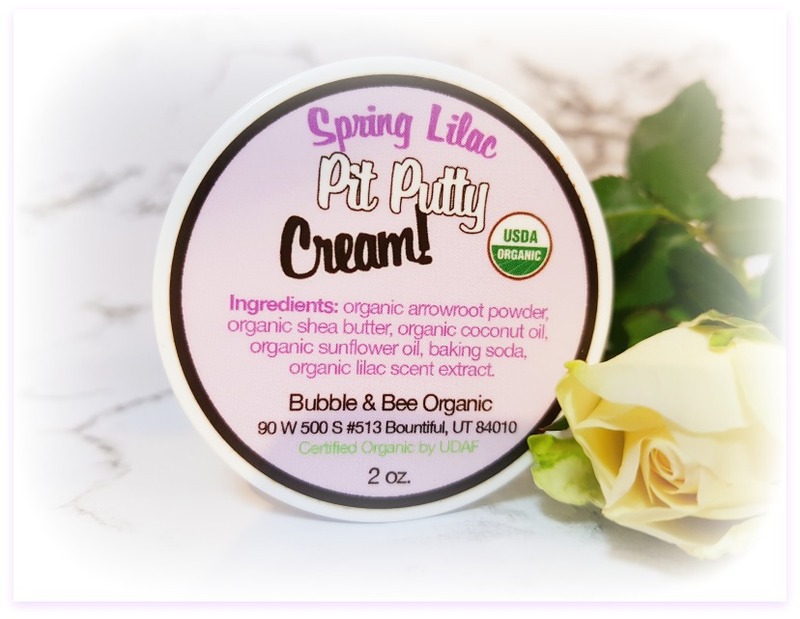 Finding this “Pit Putty” was thanks to my blog. Usually I’m no fan of deo’s with baking soda! Literally, almost burnt my armpits off in the past using baking soda laced deo’s. “Never again” I said. But this stuff doesn’t hurt, and it works! A little goes a long way too with this deo. My jar lasted 6 months. I just scraped out enough to cover then end of my nail, per armpit. Usually, I’d reapply every 6 hours or so to keep 100% fresh all day. As far as price is concerned, it’s affordable too! Only $10.95USD. Big fan of this product, I’ve recommended it often. 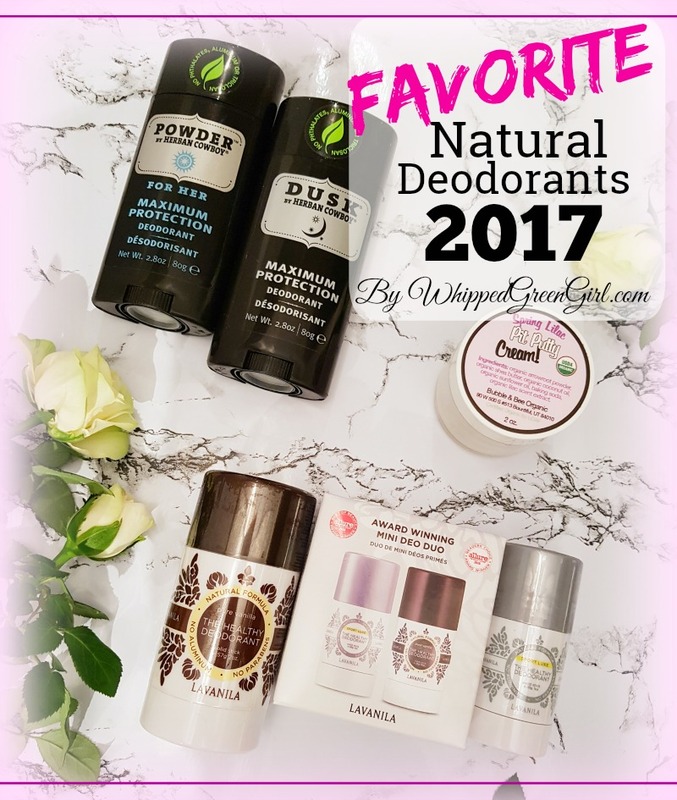 Not surprised, it made my list of 2017 Best Natural Deodorants. The first time I bought Herban Cowboy was on a desperate search… I needed a “healthy” deo my man would switch to + use forever. Found on Well.ca- my family’s been ordering and using their deo’s for at least 3 years now. I’d consider this an “eco-clean” deodorant. The stick itself looks like your average roll-up, deo bar you’d buy at any store. But it’s not creamy, it’s clearer (like a hard jelly) and goes on very thin. VOID OF ANY WHITE MARKS! Kind of a huge bonus to any woman. Since the names are a little out there, I always bought not knowing what smell was coming. But I was never disappointed with any smells so far. Powder and Blossom are my top sniff picks. As far as application, I apply Herban Cowboy deo about every 6 hours (like Bubble & Bee). Keeps me smelling fresh all day. If I exercise though. I use it before and after- and rub it on like a mad man, to make sure I come out like a daisy. 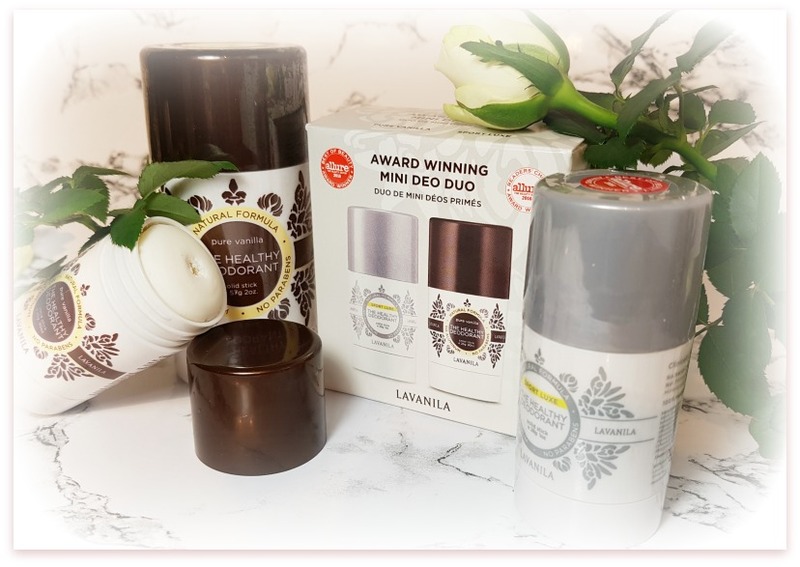 …& THE 2017 BEST NATURAL DEODORANTS WINNER IS LAVANILA! Still after 10yrs of use… LAVANILA DEODORANT WINS! Yea, not so healthy. The least healthy outta my list. But this deodorant works so hard and keeps me smelling best – when I need it most. It outlasts all the deo’s above. 1 or 2 applications a day is enough to stay smelling like vanilla from dusk till dawn. Void of any petrochemicals, phthalates, sulfates, parabens and more… This deo is a huge cut above main stream brands when it comes to caring about what you put on your skin. Looks wise, Lavanila deo is solid white, goes on soft and smooth. No burning feeling ever comes after applying either. It’ll mess-up a black shirt like a child in dirt, so be wary. Regardless, the luxury of having this deo is never lost. From the sweet candy like smell, to the lasting effects. It takes the cake as far as natural deo’s. Lavanila has mastered pit sticks with a bit of genius vanilla bean. I sincerely hope he likes it as much as mine does! He’s going on almost 4yrs of using it 🙂 Thanks always for sharing comments Amy!!! Great article! 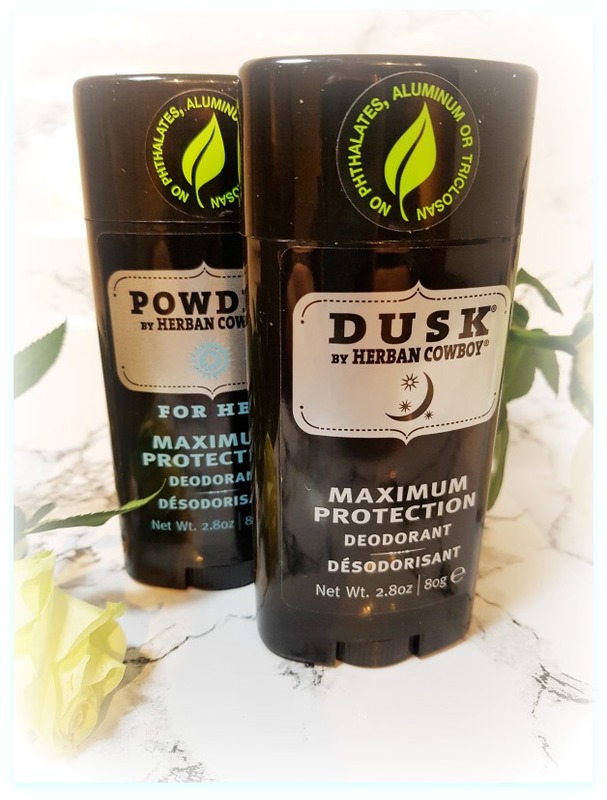 I’m on the hunt for my HG natural deodorant after recently moving away from conventional. Do any of these three picks help minimize sweating at all? I realize that might not be possible, but a girl can dream! Hope this helps, thanks for commenting!